In a scenario that sounds like something out of a bad sitcom, a judge in Germany has, according to Bild, given two 1860 Munich fans the choice between a stint in jail or a shopping trip to Bayern Munich's club shop this week. 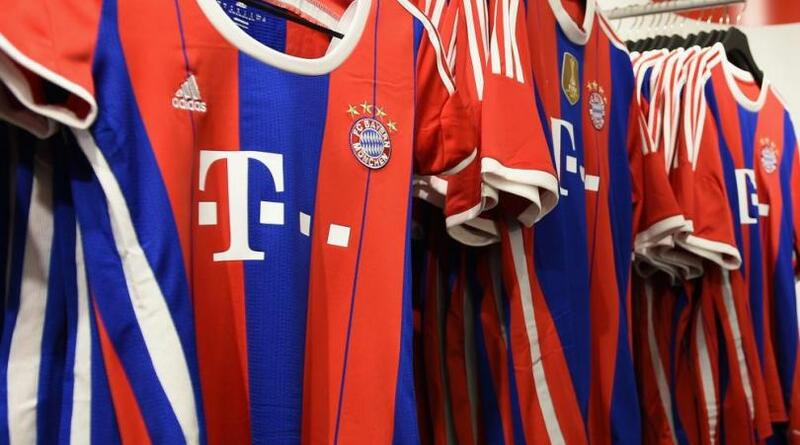 Found guilty of an unprovoked assault on a Bayern supporter in Munich, which culminated in the two numbskull defendants ripping up the jacket, shirt and hat of the innocent fan of their local rival, the 1860 fans were given a rather unorthodox sentence. 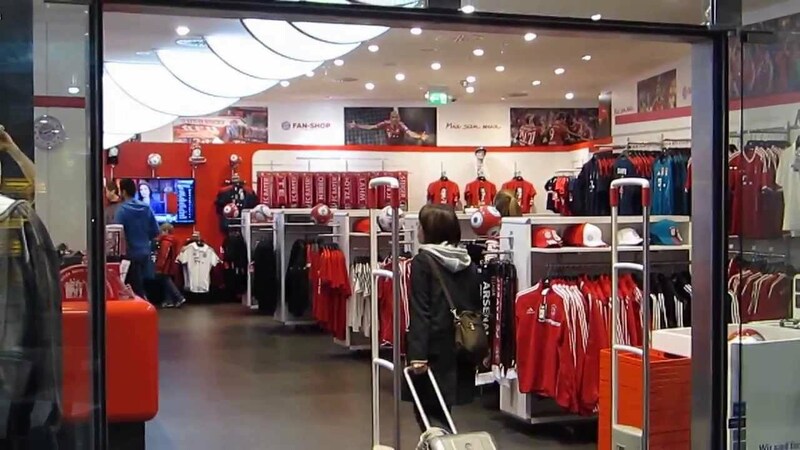 With judge Karin Jung wishing to "show that football is football and not a battlefield", the defendants were ordered to buy the Bayern Munich club merchandise for the fan they attacked, to replace what they had destroyed, or spend 15 months in jail. The judge had consulted with the victim and gotten their permission before passing this unusual sentence. “I thought about what would be really painful to them, and doing something like this really bothers this type of people,” Jung has been quoted. Predictably the two tough guys chose to buy €350 worth of merchandise from Bayern rather than take a stint in the slammer.